Since it is barbecue season and there is a nice vegetable assortment in Korea, I made a Chicken Salt spice blend to go with them. The mixed vegetables can be made on the barbecue or in the oven, but since it is raining we made them in the oven. Mix all ingredients together and place in a shaker container. Or whatever vegetables you have on hand. Place vegetables on an oven tray and pour 3 Tablespoons of olive oil and 2 Tablespoons Spice Blend over the vegetables. Toss to coat. Bake for 15 to 20 minutes until vegetables are tender. When they are done, sprinkle one more Tablespoon over the vegetables. When the folks at Jada Chicken Salt offered us samples of their different flavors, I couldn't wait to use them. Unfortunately, I had no idea of what I was going to make, until I saw some nice collard greens at the produce stand. I knew the Chicken Salt would work great in my greens! And speaking of greens, I worked with a young man that claimed his Granny made the best collard greens in the world. I told him that mine were better than his Granny's, and I'd make him some to compare, but that he had to be honest and tell me who had the best greens. I brought some to work one day, heated them up and let him try them. He opened the container, poked around in it with his fork, smelled it, then ate a big forkful. The big grin on his face told me whose greens were the best! And now, they're even better with the addition of Chicken Salt! Chop greens, add to a large pot with all the other ingredients and bring to a high simmer. Cook until greens are tender, about 90 minutes. The Chicken Salt Challenge has been very exciting. 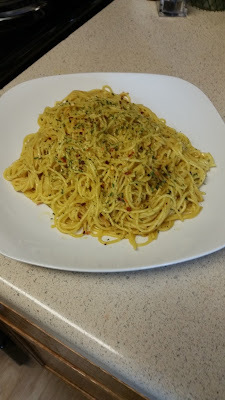 When I tasted the Red Pepper Chicken Salt, I knew immediately I had to make a Fra Diavlo. It has a good kick. 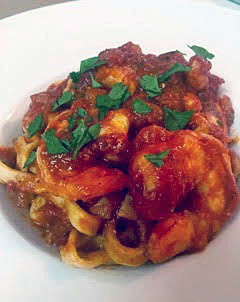 Nothing makes me happier than seafood in a spicy red sauce with a thick pasta! I am a huge fan of shrimp, so I knew I had the right idea. 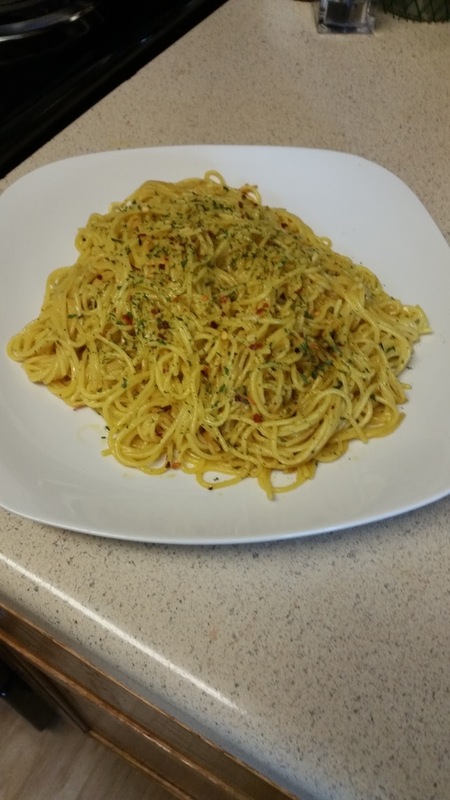 I generally cook to please others, but this time, it was all about me! 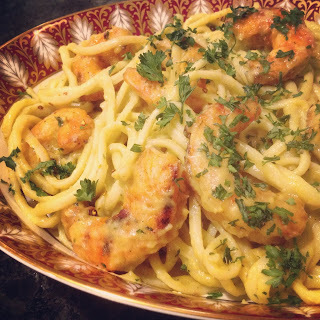 I did share the results with a few close friends, but I was the first one indulging in a beautiful bowl of Shrimp Fra Diavlo with fresh fettuccini. In a large deep skillet or Dutch oven, heat the oil and garlic over medium until it just begins to sizzle. Remove from heat. Let it sit while you prep the shrimp. If you have purchased the shrimp prepared, it must be time for a glass of wine while you wait for it to cool and infuse! Make sure to dry the shrimp with paper towels. Season each side with a dusting of the Red Pepper Chicken Salt (it has a handy shaker setting!) and fresh cracked black pepper. Reheat the oil and garlic over medium-high heat. When the oil shimmers and the garlic becomes fragrant, but not starting to brown, add the shrimp in a single layer. Cook the shrimp until they are still a bit translucent, approximately 1-2 minutes per side, depending on the “large” size of your shrimp. Lift the pan away from the heat briefly to transfer the shrimp to a plate. Return the pan to the stove and loosely cover the shrimp with foil. Set aside. Lower the heat to medium, add onion and sauté until the onion softens and becomes translucent, approximately 4-6 minutes. Add the wine to deglaze the pan, scraping up all the delightful brown bits of goodness! When the wine is almost completely evaporated, add the crushed tomatoes, Red Pepper Chicken Salt and black pepper. It’s time to bring a large pot of salted water to a boil. (If you are using dried pasta, the process will take longer than fresh pasta. So it is important to guage your time accordingly.) When the sauce comes to a boil, reduce to medium low heat. Simmer, stirring occasionally, for approximately 30 minutes, until the sauce has thickened. Remove the pan from the heat, add the shrimp and any juices from the dish to the sauce. Drain the pasta and add to the sauce and toss to completely coat. Divide the Shrimp Fra Diavlo between 4 bowls (or plates) for entrée portions, or 6-8 for appetizers or small plate portions. Garnish with fresh chopped Italian parsley. 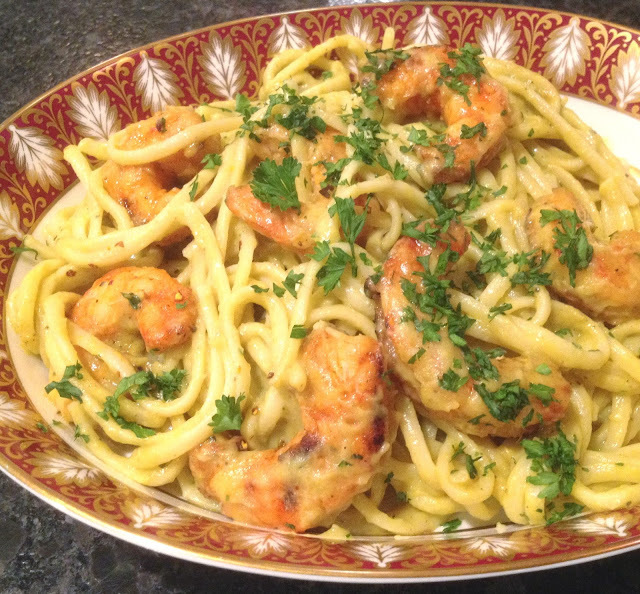 **Note ~ My Italian friends believe it is a sacrilege to add grated Parmesan Reggiano to seafood pasta dishes. I am a Scot and I generally do not. But, there are times I just want a little cheese with my seafood pasta! So, if you want cheese, please go for it!! In a small saucepan, whisk water and Turmeric Chicken Salt. Heat until simmering. Add the butter and whisk until butter is melted. 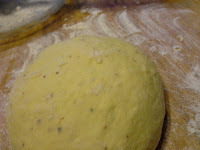 Add the flour to the saucepan and stir until it is combined and smooth. 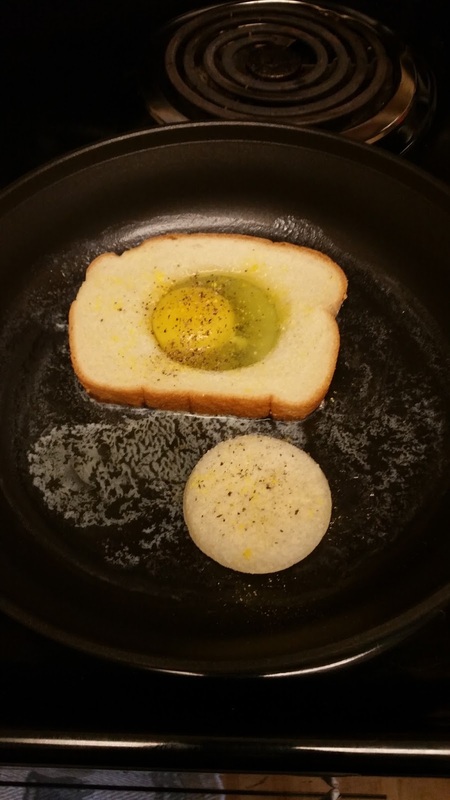 Remove from heat and let cool enough to add the eggs without cooking them, about 10 to 15 minutes. My family loves a crispy snack and these chickpeas are so much healthier than chips. I love that they are so easy to make and high in protein. These make a great mid-afternoon snack when my kids have been playing all day long. 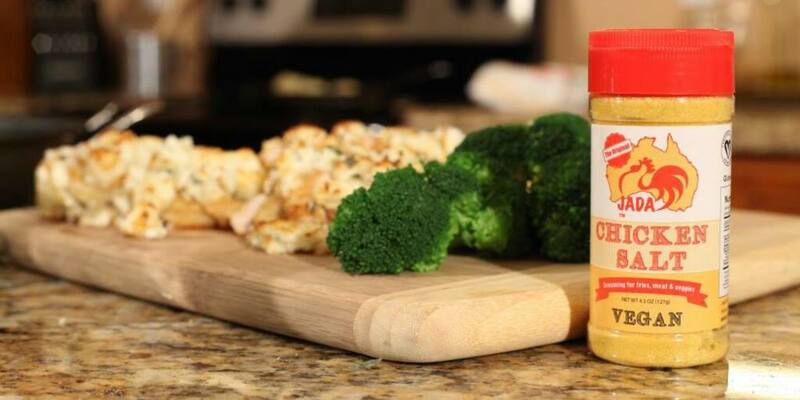 I absolutely love that Jada Foods Chicken Salt is vegan! I was so surprised and knew that I wanted to make a recipe that would be vegan. 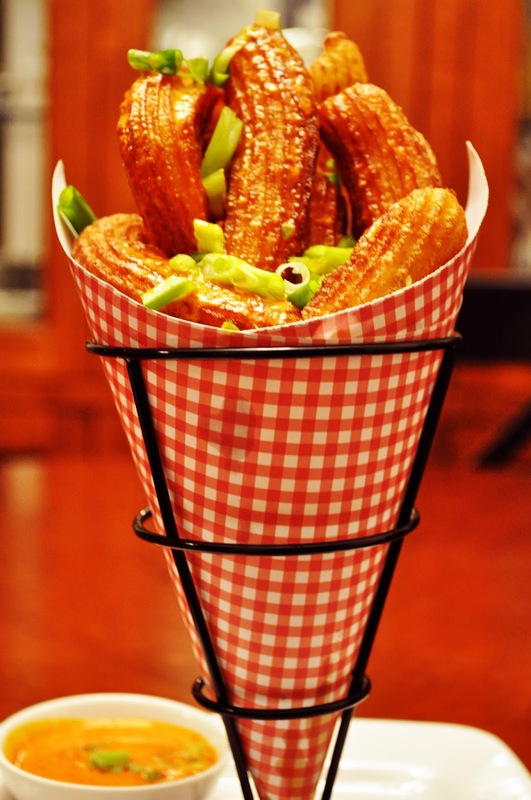 This snack is one that I know I will be making all summer. 2. Drain and rinse chickpeas. Lightly dry with paper towels and place the chickpeas in a medium bowl. Add olive oil and lime salt. Stir to coat the chickpeas. Transfer the seasoned chickpeas to the prepared baking sheet. 3. Bake the chickpeas for 20 minutes. Remove the baking sheet from the oven and give the chickpeas a little shake. Return to the oven for 10 minutes. Remove from oven and give the chickpeas a shake. Taste a chickpea (carefully, they will be hot). If they are not crispy return to the oven. Check every 5 minutes until they are crispy. Sprinkle with additional lime chicken salt and allow to cool ten minutes, transfer to a serving dish. Living in Texas, Tex-Mex food is aplenty with numerous options for tacos on the menu. Shrimp Tacos are some of our favorites to make at home for a quick and easy weeknight meal. The zest of the lime, the spice of the red pepper and the smokiness of the barbecue in the Chicken Salt products from Jada work perfectly with this dish. Add all ingredients to a mini food processor and process until the cilantro is chopped fine. 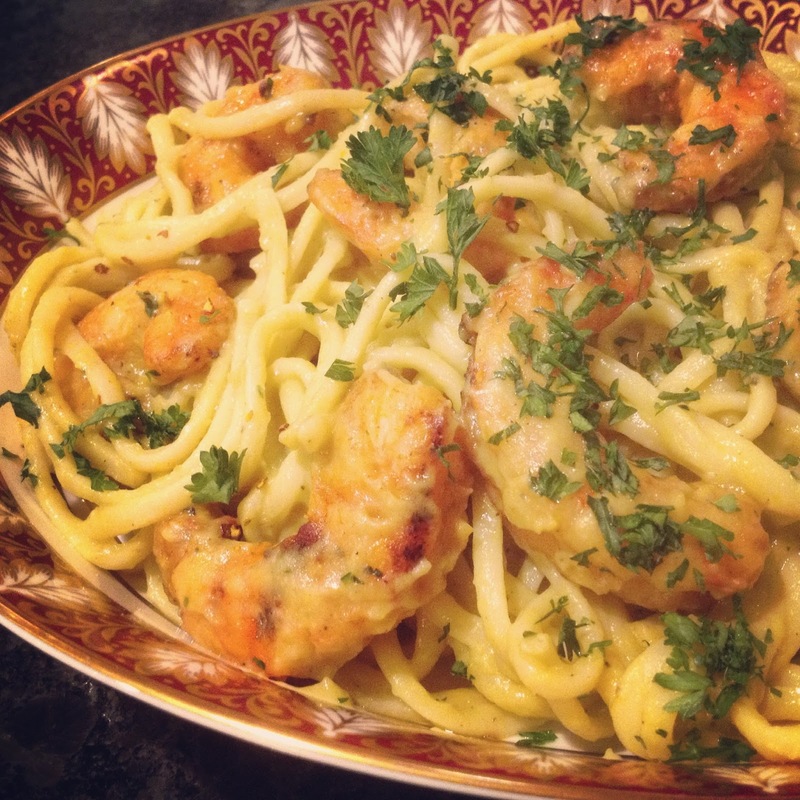 Refrigerate while cooking the shrimp to allow the flavors to marry. 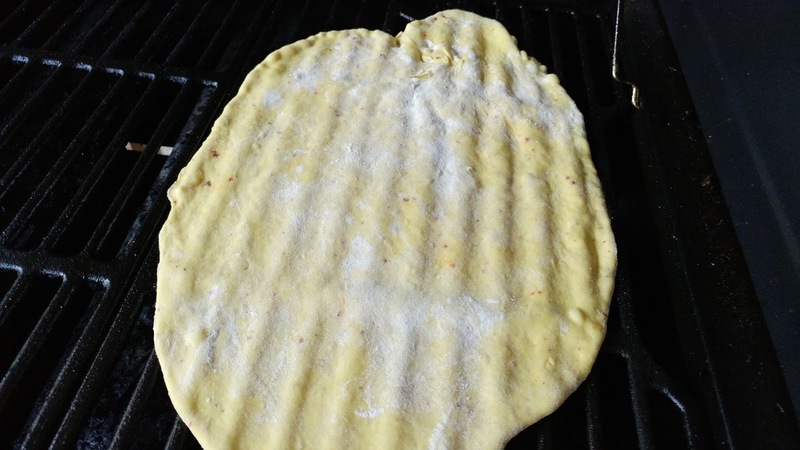 Heat tortillas in a small skillet, one at a time over medium-high heat. Set aside and keep warm. In a medium sized frying pan, saute the onion in olive oil until translucent. Add shrimp, sprinkle the Jada Barbecue Chicken seasoning on the shrimp, and saute approximately 4 minutes depending on the size of shrimp used, or until done. Add some coleslaw in the warm tortillas and top with shrimp and sauce. Squeeze fresh lime on top, if desired. It’s not every day an amazing sponsor sends a true variety of flavors to play with! Chicken Salt now has a front and center position in my spice cabinet. I tasted each of the 6 varieties I received and was immediately drawn to the Turmeric Salt. The salts are all vegan and will work for any style of cuisine. My first thought with the Turmeric Salt was to stick with a vegan recipe. 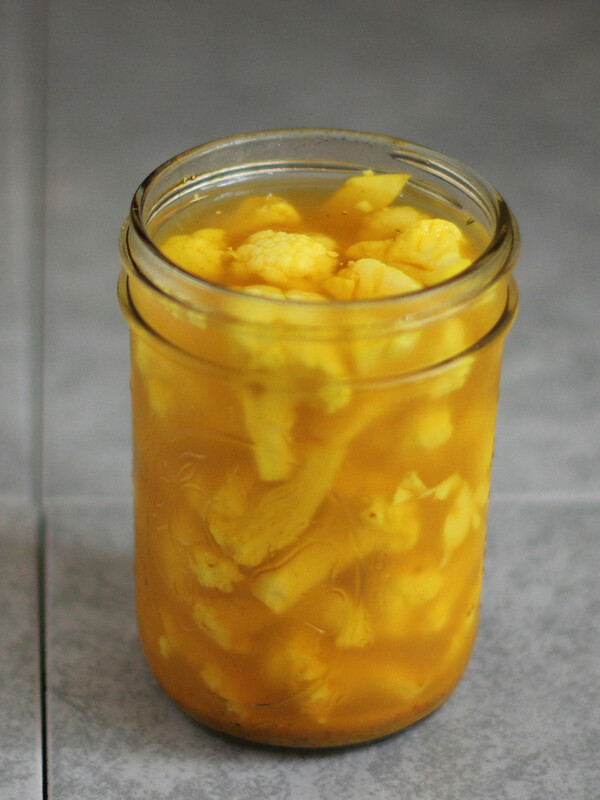 I decided Bread & Butter Pickles would be a great way to feature the Turmeric Salt. Bread & Butter Pickles are a great condiment for so many dishes, not all vegan of course. We love them on burgers and chopped into tuna salad, or just straight out of the jar. The result was incredible! Combine the cucumber, onion and Turmeric Salt in a large bowl. Add the crushed ice and place a smaller bowl on top weighed down with either kitchen bricks (I have two standing by wrapped in foil, or a gym weight that weighs 5 pounds.) Let stand for 2 1/2 to 3 hours. Transfer the cucumber and onion to a colander and rinse thoroughly. Both the cucumber and onion will have absorbed the turmeric from the salt. Preheat the oven to 275°F. 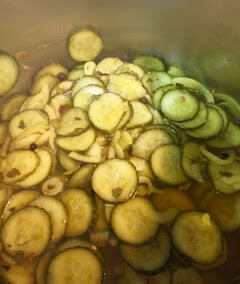 In a large heavy bottom sauce pan, add the cucumber and onion, vinegar, sugar, Turmeric Salt, turmeric and pickling spice. Over medium heat, bring to just under a boil. As soon as you see it about to boil, remove the pan from the heat. During the salt “curing” process, the cucumber and onion gave up a lot of their natural liquid. 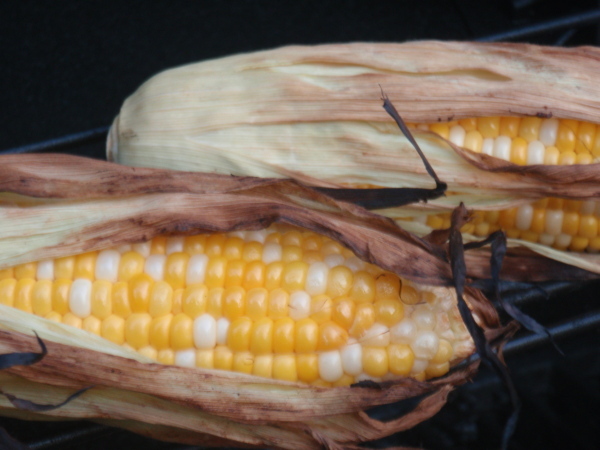 After being bathed in the beautiful simmer, there is a smaller yield. 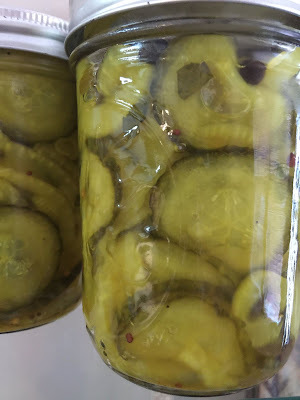 Divide the pickled cucumber and onion between the sterilized jar size of your choice and top with the pickling liquid, leaving 1/2 of head room. My mother did not always use the pressure canning method for foods we would be eating quickly. Place the jars on a rimmed baking sheet and place in the preheated oven for 20 minutes. Remove from the oven and let stand on the stovetop. As the jars begin to cool, you will hear the seal “snap” into place. Once the pickles have completely cooled, refrigerate for 2 weeks and try to be patient! I will tell you, these pickles will last up to 2 months in the refrigerator, but you will be making more before time is up! 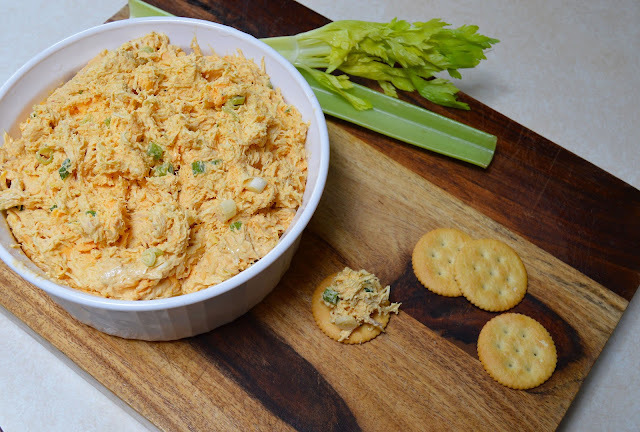 Ever go to a party and someone has brought that delicious chicken dip? Here's my take on the classic recipe. I made the hot sauce optional, as my son doesn't like spicy food. This is a sure crowd pleaser. Combine the salts in a bowl. Spray a glass cooking dish with cooking spray. Coat the chicken breasts on both sides with the blend and bake at 350˚F until done. Add the cooked chicken breasts to a stand mixer and shred. 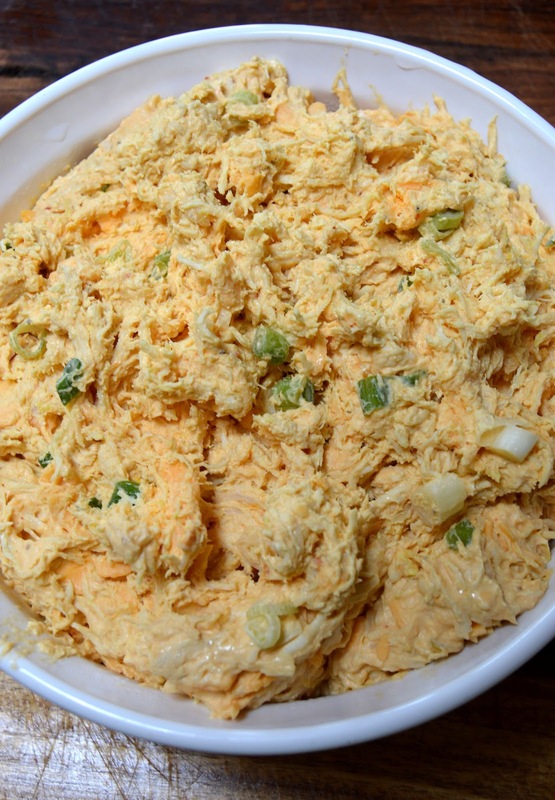 Add the cream cheese, scallions, ranch and cheddar until smooth. Mix in the hot sauce (optional). The amazing and multi talented Instant Pot makes every meal a huge time saver! 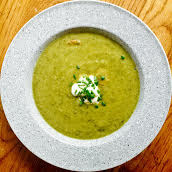 Try this avocado soup and be ready for dinner in less than 30 minutes. Perfect if you’ve had a busy day at work, or the kids are starving after a long soccer practice. Add a simple salad or some steamed veggies and you have a quick, healthy and nutritious meal. Begin by heating your Instant Pot on the Sauté - Normal setting. Add a bit of olive oil just so there is no sticking while cooking and brown the 3 chicken sausages. Once browned, remove from the pot and slice into 1/4-inch thickness and set aside. Add more olive oil to the pot, add onions and chard and saute until cooked down. Add avocado, water, chicken bouillon, 3 Tablespoons chives, lime zest, lime juice and Jada’s Chicken Salt Lime seasoning. Use a hand blender to blend to a semi-smooth consistency, then change to the Sauté - Less setting and continue to heat through with the lid on, stirring frequently. While soup is heating through, take 1/3 cup yogurt and hand whip in a small bowl, then add just enough whipping cream to arrive at the consistency of sour cream. You’ll use this for a garnish along with the remaining chopped chives later. When your soup is heated to your liking, you’re ready to go! I garnish with a dollop or two of yogurt-cream blend, and some chives. This pairs nicely with a minty cucumber, onion and kalamata olive salad, and steamed beats. 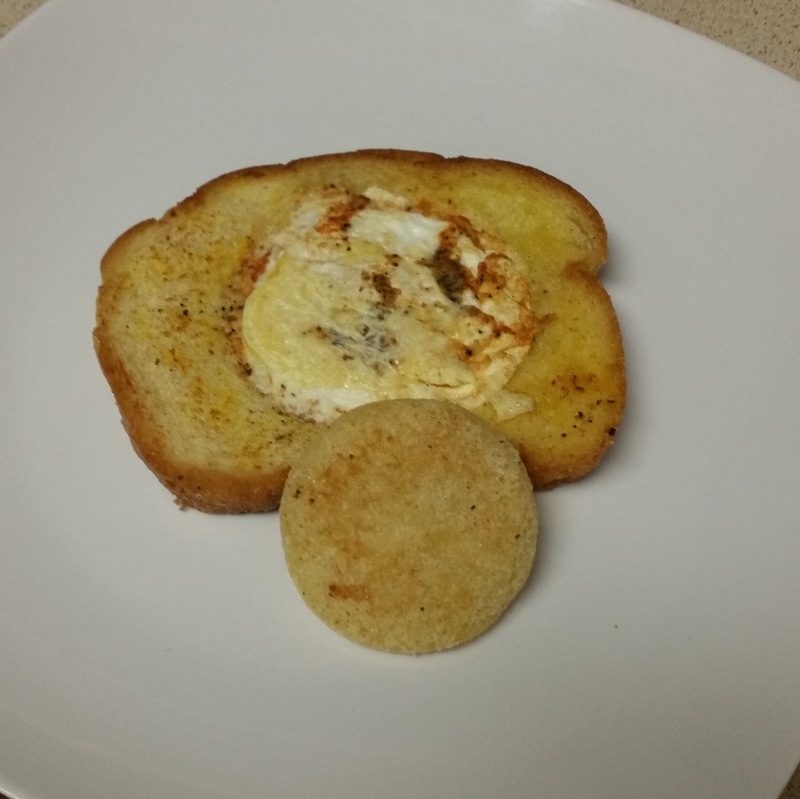 I hope you enjoy this hearty, quick and delicious meal! 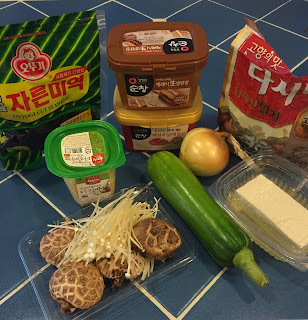 I have adapted this Korean soup recipe, Soybean Paste Soup, to the Instant Pot to make it easier. Since living in Korea, I have had this soup many times, as it is a favourite side dish with Korean Barbeque. I have wanted to make it, but I did not know how it was made, or how to attempt it. My Korean/American friend advised that the website for My Korean Kitchen, was the place to go. I copied pictures of the items needed and headed to my local Korean grocery store and I was able to find everything. 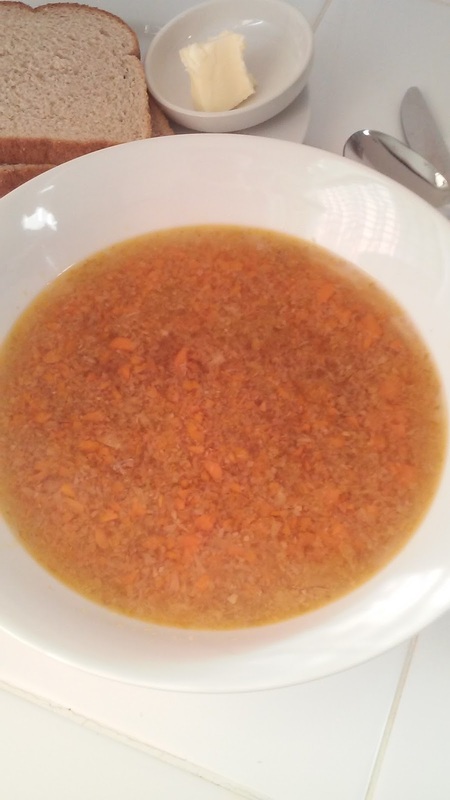 I will now be making this soup often, as it is delicious, and tastes just like the soup from local barbeque. Start by making the stock, adding all stock ingredients to the Instant Pot. Place the lid on the cooker, lock, press "Soup", adjust time to 5 minutes, high pressure. When time is up let cooker go into "Keep Warm" mode and change time to 10 minutes. Then press "Cancel", turn steam handle to "Venting" for a 10 minute natural release. Release the lid and remove the insert with pot holders and strain the stock with a fine mesh sieve and cheesecloth, into a pot, to remove all particles. Clean the insert and place back into the Instant Pot, along with 4 1/2 cups of the stock. 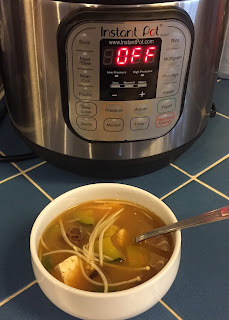 Turn the Instant Pot back to "Soup". Wait 5 minutes until stock warms up again. Mix together the Soup Seasoning sauce ingredients into a small dish and with a fine mesh sieve, sieve through and add into the stock. Discard sauce that does not go through the sieve. Add all remaining ingredients, except the Enoki mushrooms. Place lid on the cooker and leave for 5 minutes. When time is up, set to "Keep warm" and add the Enoki mushrooms. The soup is now ready to serve. I like it with some rice, especially if it is too spicy, but can be eaten on its own as well. 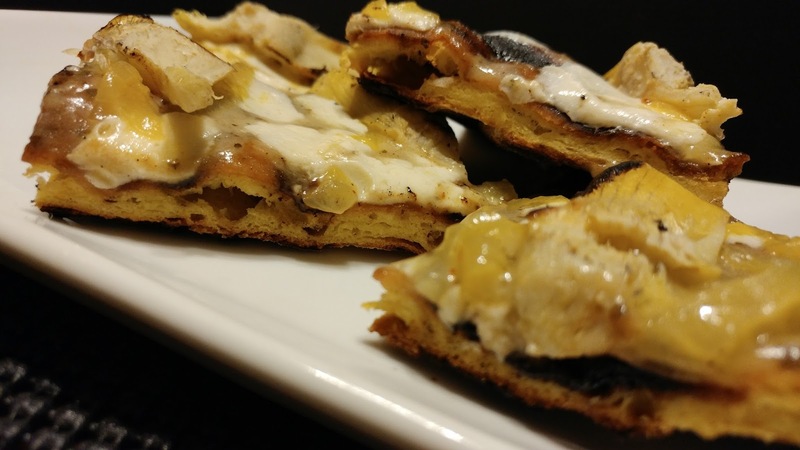 *NOTE: If using an American zucchini, add at the end with the Enoki mushrooms.